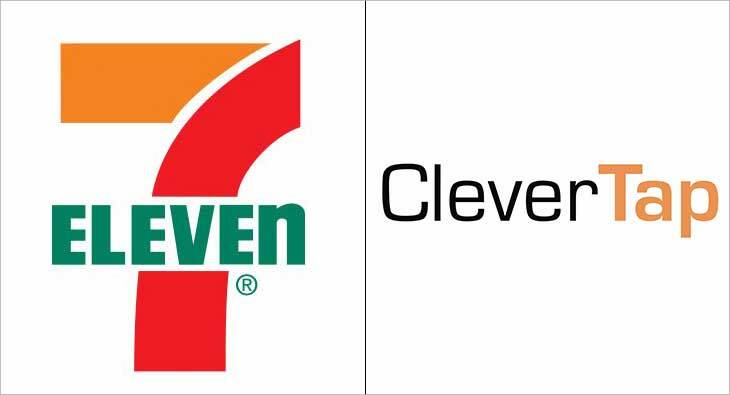 CleverTap, the customer lifecycle management platform, has announced that 7-Eleven Philippines, a subsidiary of the global retail chain has chosen its platform to drive user engagement and retention for CLiQQ, their digital payments app. CLiQQ is the official 7-Eleven Philippines mobile app for WiFi, Rewards, and Payments. With its CLiQQ WiFi capabilities, 7-Eleven customers get easy access to the internet using the points they’ve earned while purchasing at any of their stores across the Philippines. "We are proud to be associated with 7-Eleven Philippines who are synonymous with digital transformation. We see a tremendous opportunity in the South East Asian Market and are committed to help brands retain their users for life. Our aim is to provide 7-Eleven with a single source of truth by unifying data from multiple sources and helping them build long-term customer relationships at scale.” said Anand Jain, Co-founder of CleverTap."